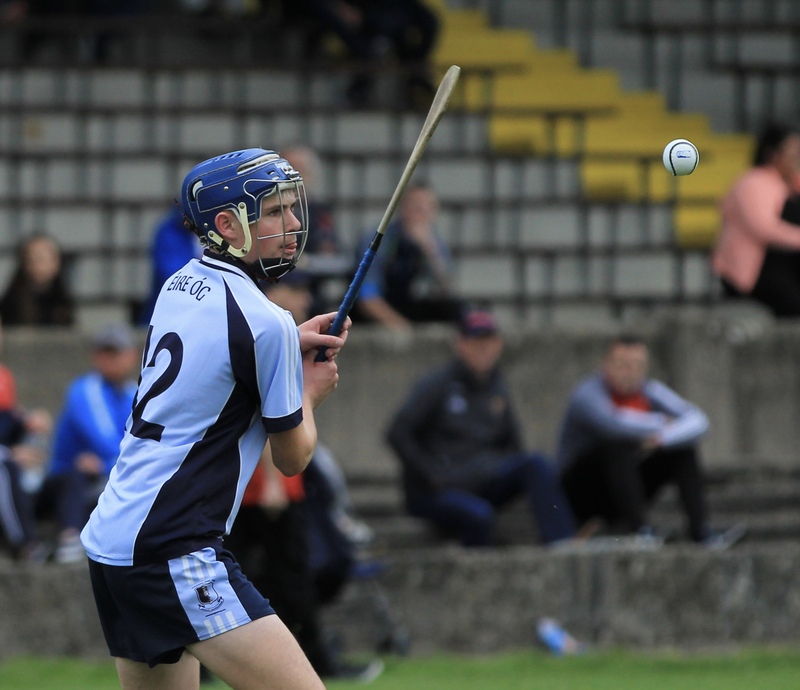 Our senior hurlers’ interest in this year’s Hibernian Inn North Tipperary senior hurling championship ended at the semi-final stage in Templederry on Saturday last following a disappointing 3-18 to 4-10 defeat to neighbours Kiladangan. In truth, the scoreline flattered Éire Óg however all is not lost as we now have a county championship quarter-final to look forward to which will give John Fitzgerald’s men a chance to banish the memory of this game. 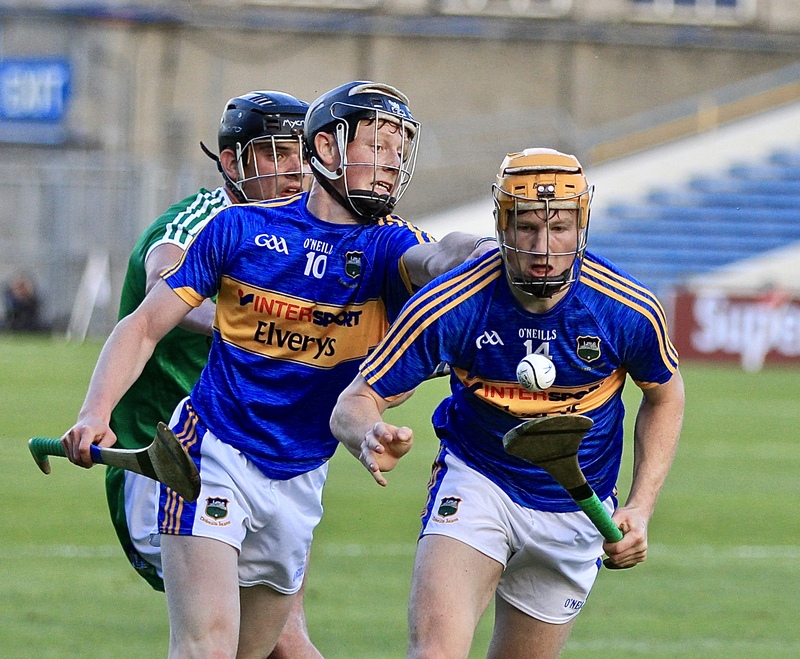 For a report on this game by Brian McDonnell in the Tipperary Star please click here. 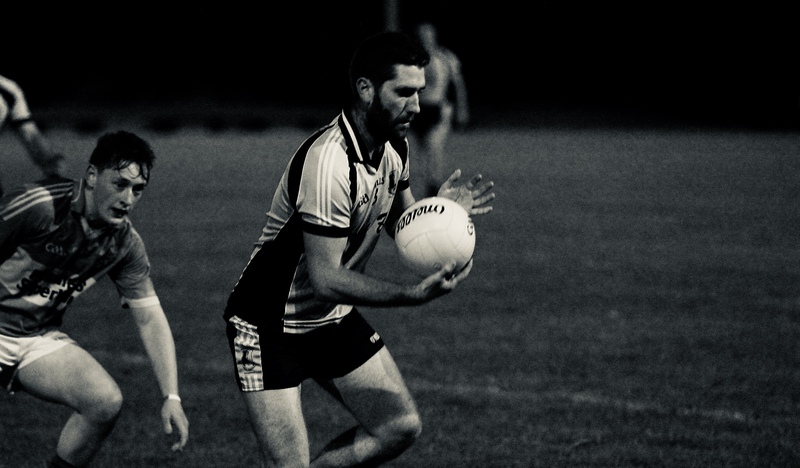 Our junior-A footballers were beaten by Inane Rovers 2-7 to 0-7 on Friday evening Puckane under lights in the quarter-final of the North Tipperary championship. 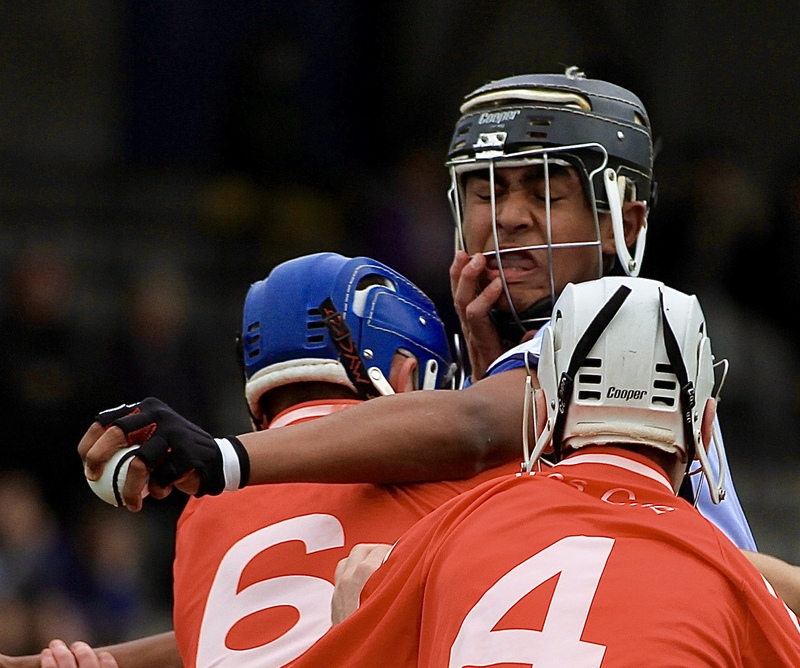 The Blues’ had prepared diligently for this clash including playing Clerihan in a challenge game however the men from Roscrea proved too strong on this occasion. 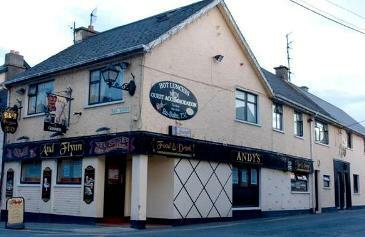 The team were managed by Niall Cahill, Enda O’ Sullivan, Joe Hanrahan, Eamonn Spillane and Paudie O’ Leary. The full panel was Paul O’ Leary, Kieran O’ Donoghue, Brian Maxwell, Alex Jones, Danny Ryan, Andy O’ Loughlin, Dan O’ Donovan, Jimmy Hynes (captain), Thomas O’ Brien, Brian Carr, Michael Walsh, Aidan Healy, Scott O’ Brien, Kieran Mullarkey, Lenny Ryan, Peter Egan, David Cleary, Dane Ryan, Seán Healy, Gavin O’ Connor, Niall McKeogh, Peter Hynes, Conor Sullivan, Darragh Quinn, Seán McTiernan, Rory O’ Farrell, Niall Cahill, Dean Ray, Jack Sheedy, Jamie Gallagher, Stephen Ryan, James Morris, Niall Madden, Craig Hilmi. Congratulations to Jake Morris who was nominated this week for a place at right corner forward on the Bord Gáis Energy under-21 hurling team of the year. Jake is up against Kevin Cooney (Galway) and Colin Currie (Dublin) for the award which will be announced on Wednesday, October 17th. In total nine Tipperary players were nominated along with Jake: Barry Hogan (Kiladangan), Brian McGrath (Loughmore Castleiney), Killian O’Dwyer (Killenaule), Robert Byrne (Portroe), Dillon Quirke (Clonoulty Rossmore), Ger Browne (Knockavilla Kickhams)Jerome Cahill (Kilruane MacDonaghs) and Mark Kehoe (Kilsheelan Kilcash). Best of luck to all involved. Our senior camogie side face Clonoulty Rossmore in MacDonagh Park, Nenagh this Saturday in their final match of the round robin stage of the county championship. Having beaten Borris-Ileigh and losing to Éire Óg Annacarty in their last game, this match is a must win if the girls are going to qualify for the county semi-final. Your support would be appreciated by all concerned. 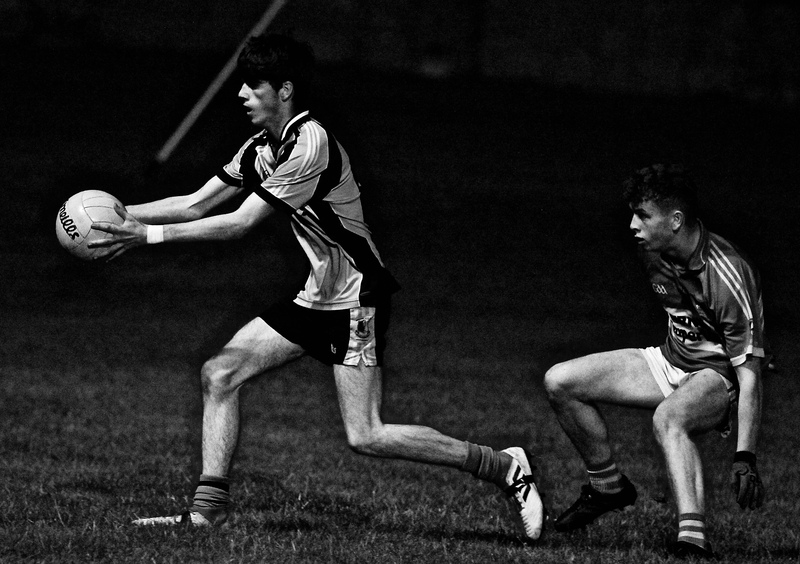 Ger Morris shows who is in charge as he orders young lads away from behind the goals in the under-16 clash with Roscrea. 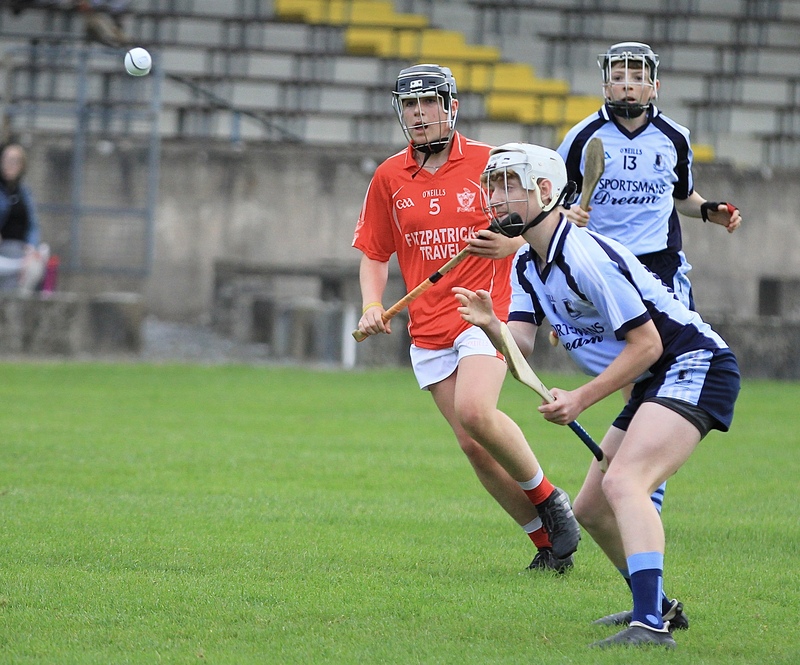 Our under-16 A hurlers took part in two outstanding games of hurling this week when they drew with Roscrea in their North Tipperary quarter-final on Monday evening, following a last minute equalising free for Roscrea. 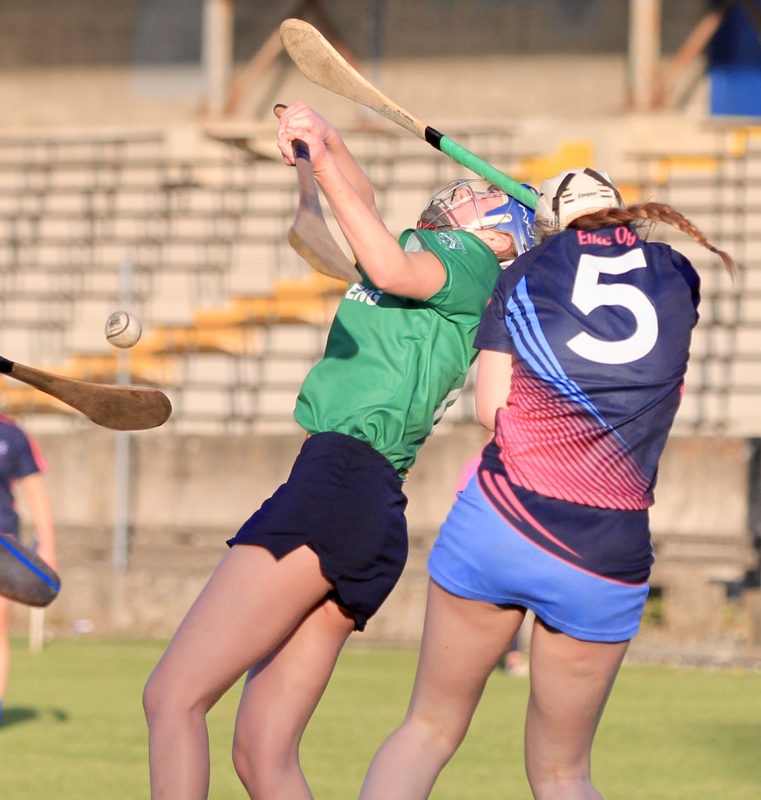 The replay on Friday evening in Nenagh was another intense battle with both teams leaving it all on the field. 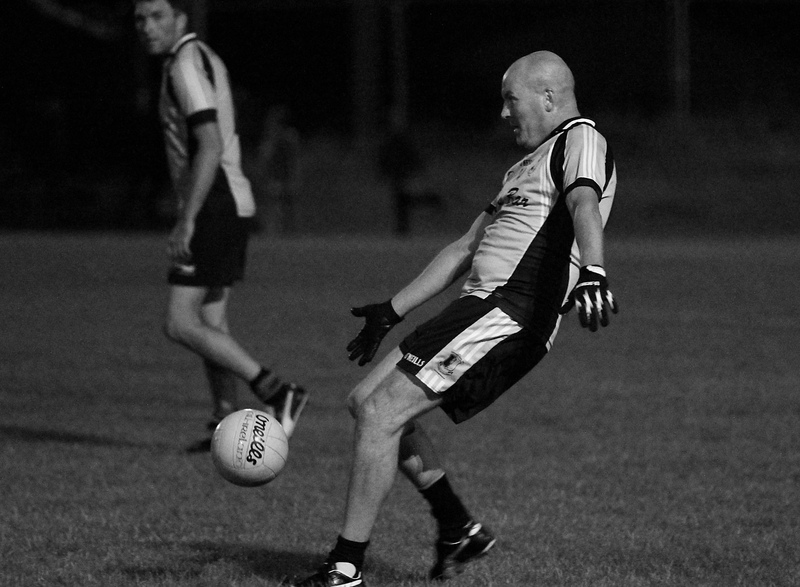 It was not to be our night though with the visitors running out three-point winners on a scoreline of Nenagh Éire Óg 3-07 Roscrea 2-13. We wish them the best of luck in their semi-final. We would like to thank the boys, their families and mentors Noel Coffey and Donie O Brien for the massive amount of work that they put in all year. Great things ahead for these lads. We had great numbers again at training on Saturday. Midweek training has now finished but continues on Saturdays as normal. 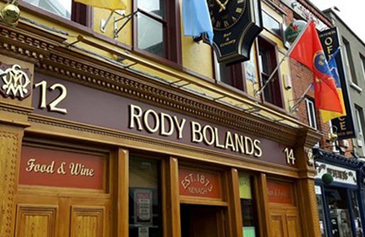 We have a blitz on Saturday in Roscrea at 10:30am and a blitz in Newport Saturday week. All children are making great progress and keep them practicing at home during the week. 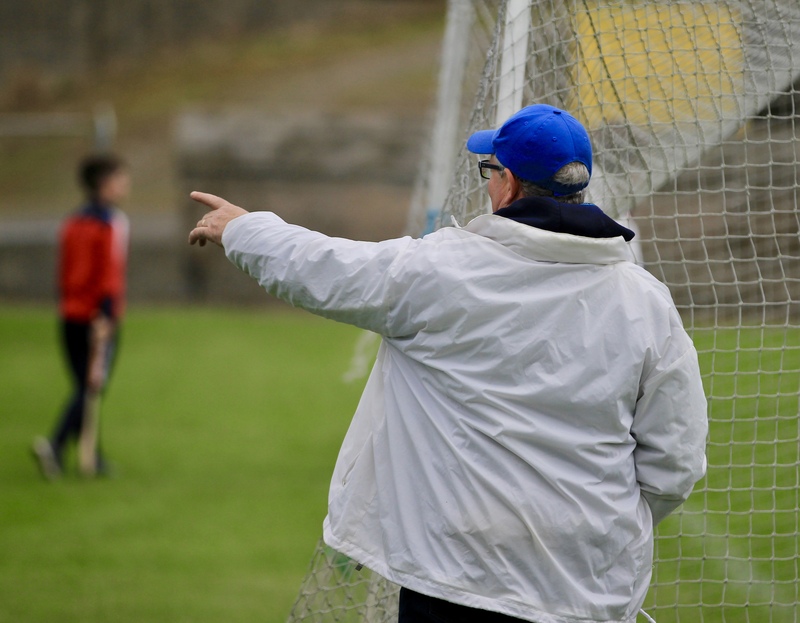 Under-10 hurling and Gaelic football training continues same times during the week. The under-11 hurlers travelled to Toomevara last Friday evening to play the A & D plate. Our D’s had a convincing win but our A’s suffered a defeat. Earlier in the week our D team played Newport and recorded a good win. 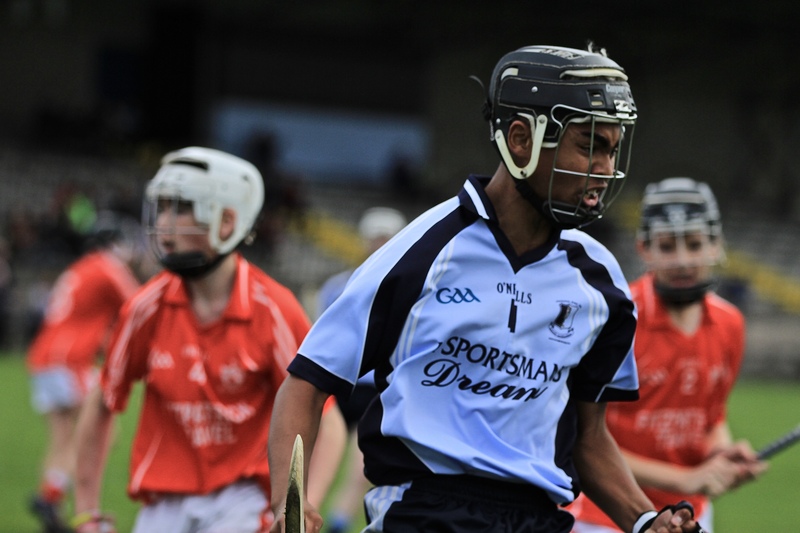 Our next opponents in this competition are the Silvermines next Saturday with D’s playing at 2.45pm and A’s at 3:30pm. Training continues on Monday and Wednesday evenings. The under-13 team had a good win over Silvermines in Dolla on Wednesday and will play Toomevara in Nenagh this Wednesday evening. Our annual clothes recycle drive will take place on Saturday October 6th. 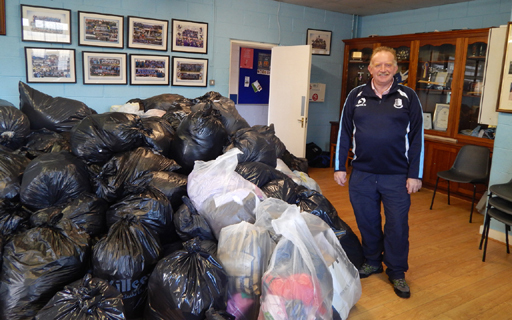 Please drop your bags of old clothes into the complex from 10am on the day. The under-8s hosted a blitz in MacDonagh Park on Saturday morning and welcomed Newport, Kiladangan and Burgess Duharra. With over 70 girls in action in total this was a fantastic morning’s entertainment. All girls got to play four games in a fun, non-competitive environment. Our thanks go to the visiting clubs for helping make this such a huge success and to the kind parents who supplied food for our guests. Under-6 and under-8 training continues this Thursday at 6pm.